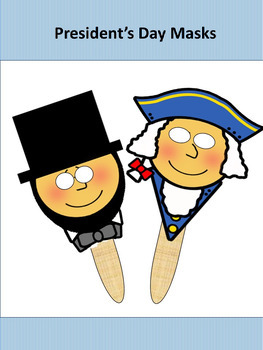 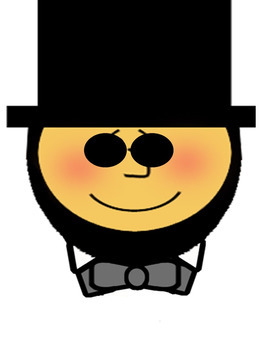 This download is for two mask patterns - George Washington and Abraham Lincoln. 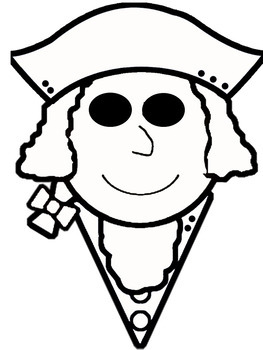 Your students will enjoy using the black and white outline to color the masks or using the colored pattern. 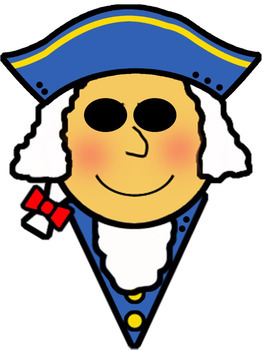 Kids love pretend and will enjoy using these masks in any drama center or play.